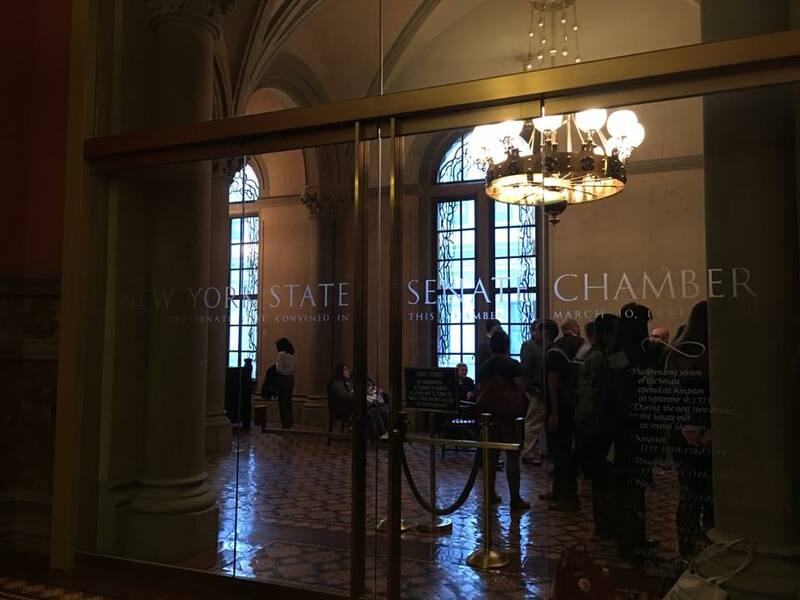 June 21, 2018, VapeNews.com...When the New York State Senate banged it’s final gavel for the current session this morning, the state’s vapers breathed a sigh of relief. The closure means that the flavor ban — at least, as it stood last night — is dead. But any optimism should be shrouded in caution for the long term — as the senate resumes in January 2019. There are a variety of avenues that could be taken by the state’s legislative body moving forward.